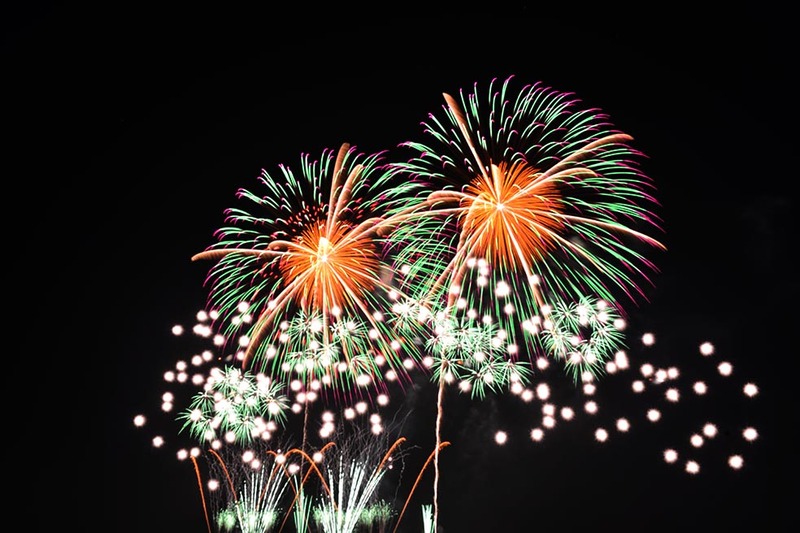 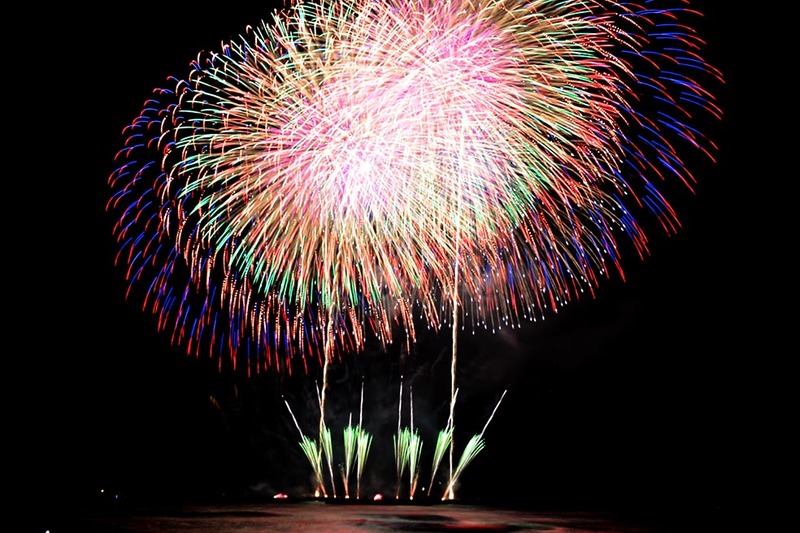 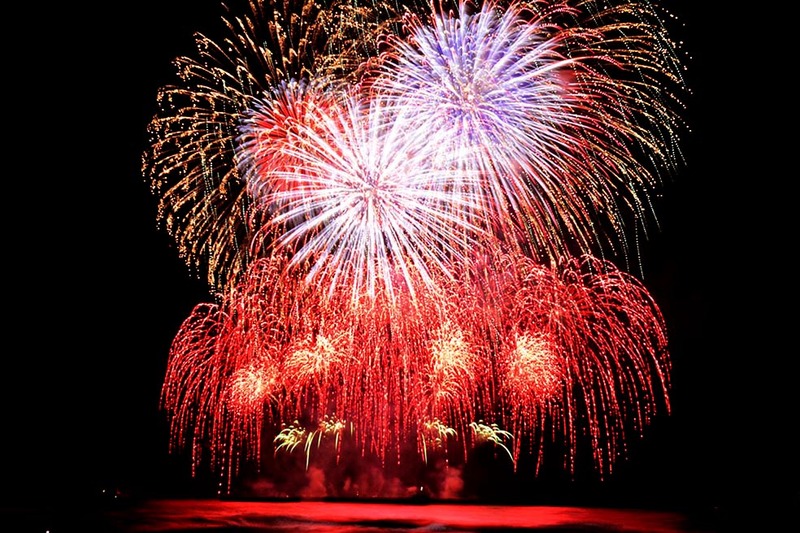 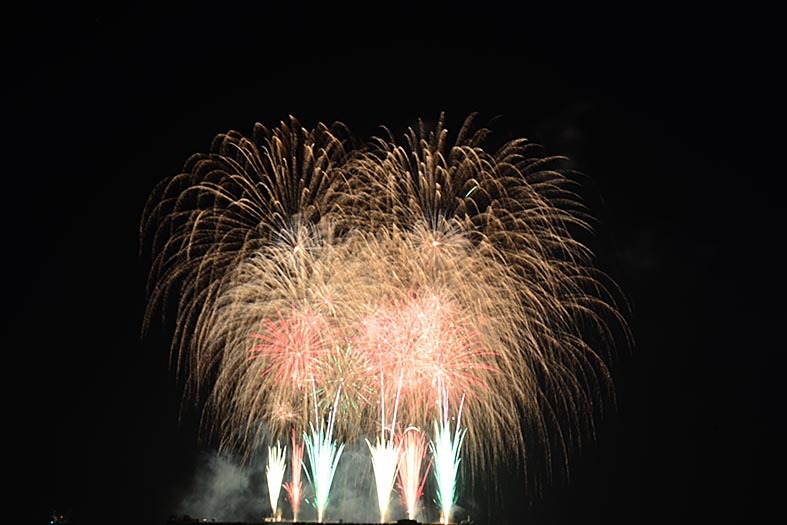 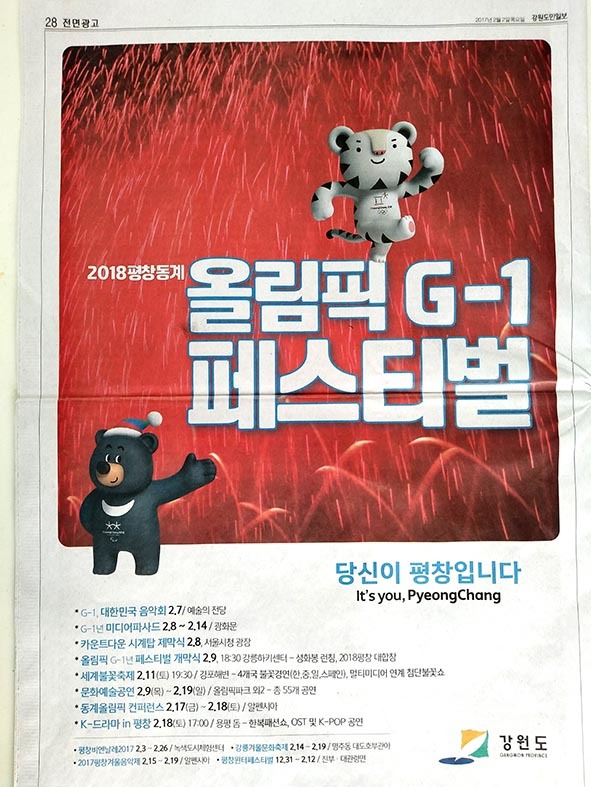 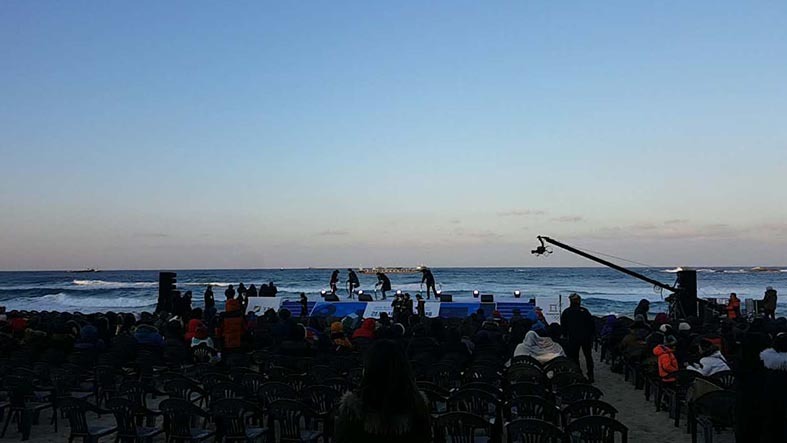 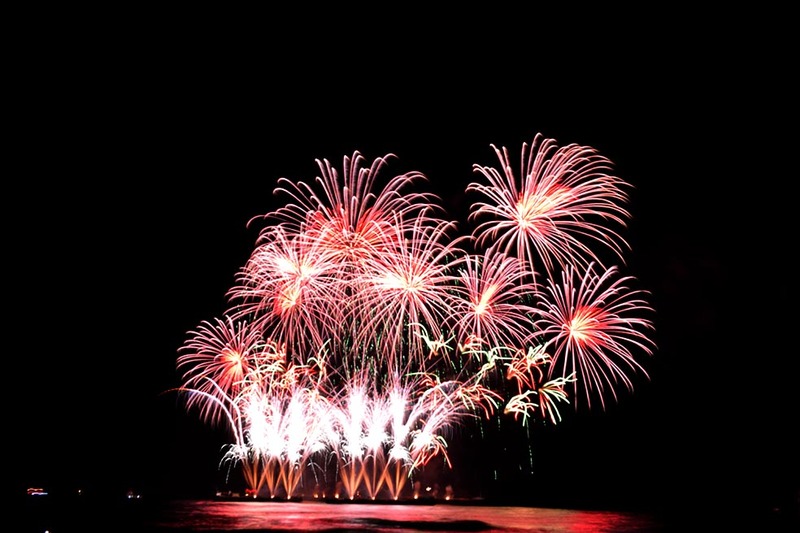 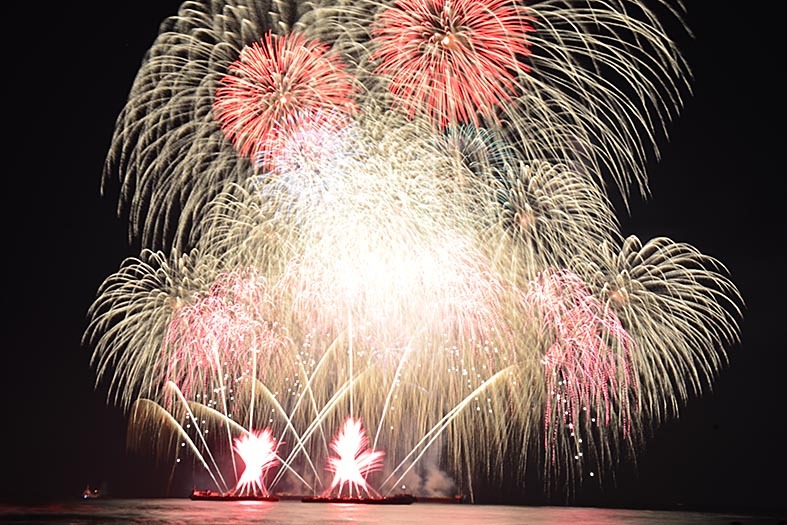 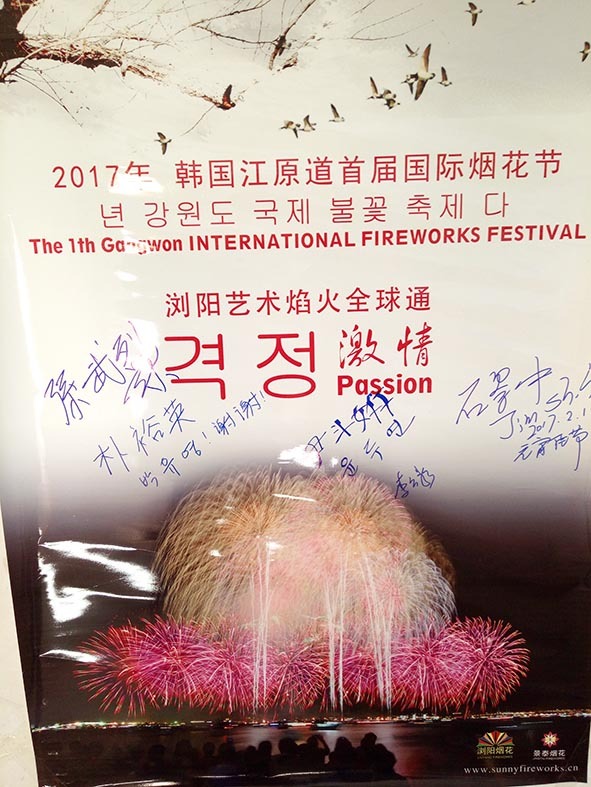 The 1th Gangwon INTERNATIONALFIREWORKS FESTIVAL on Feb.11 2017. 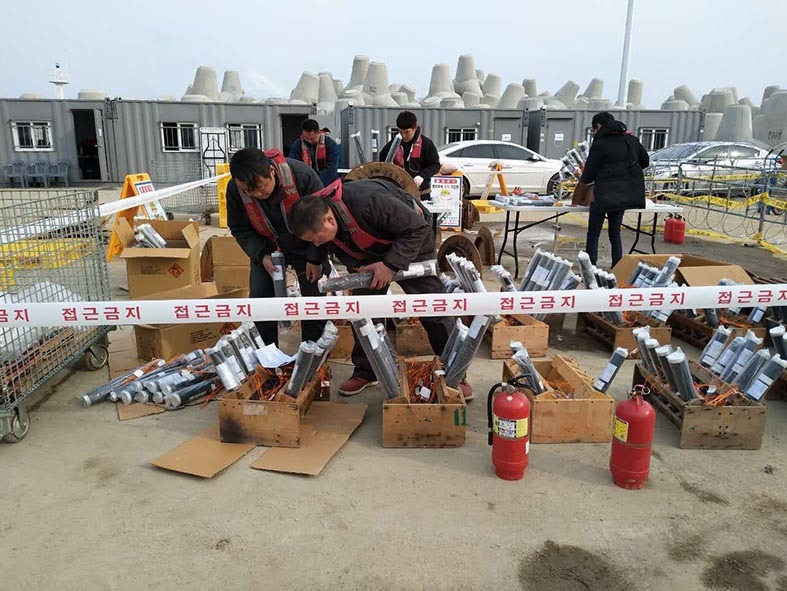 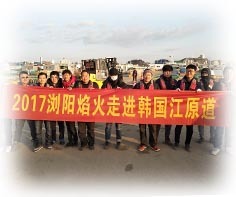 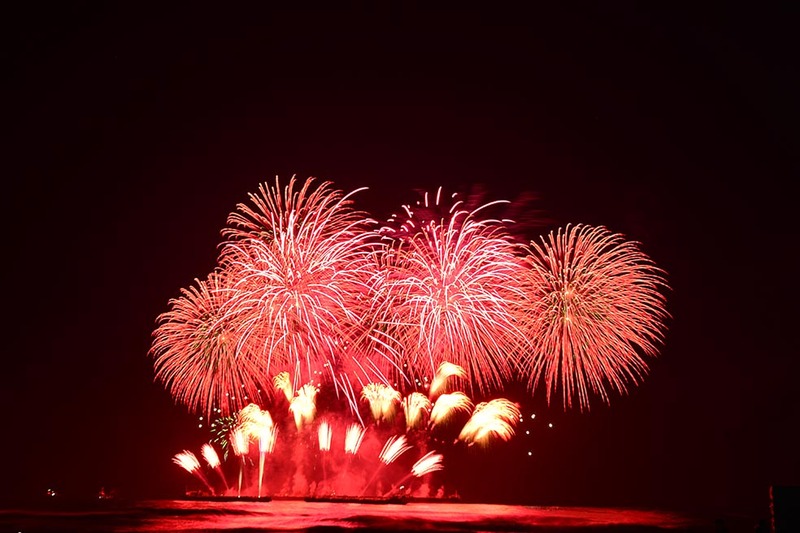 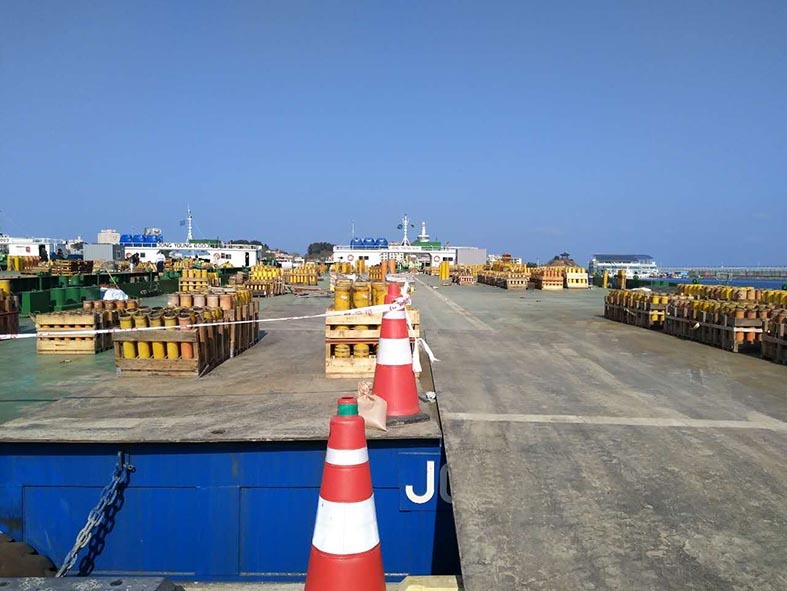 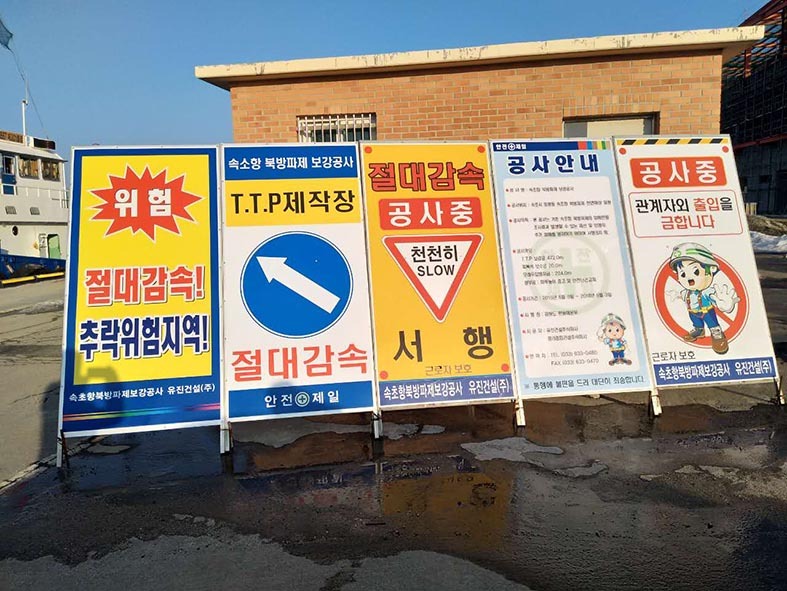 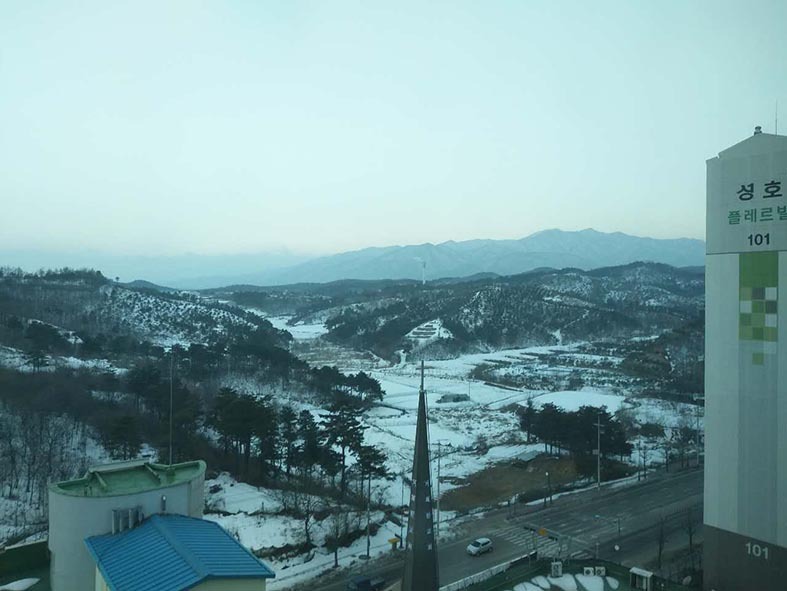 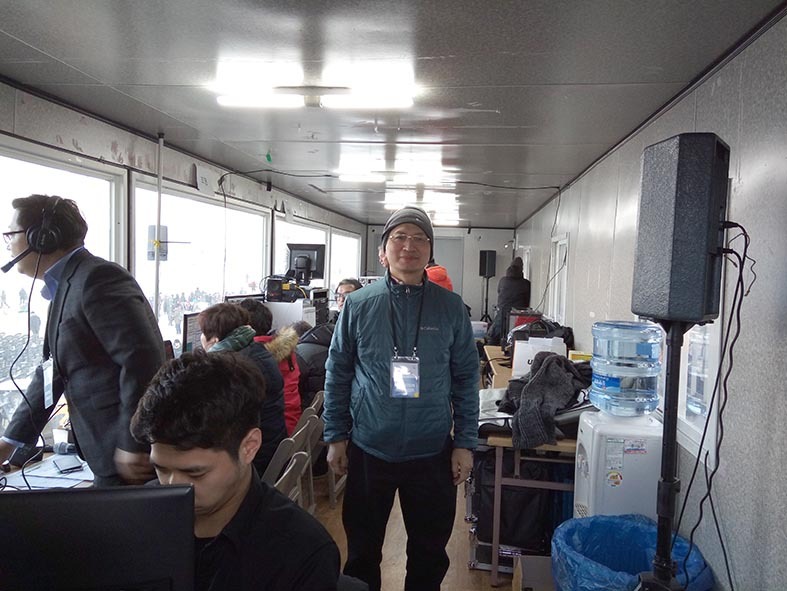 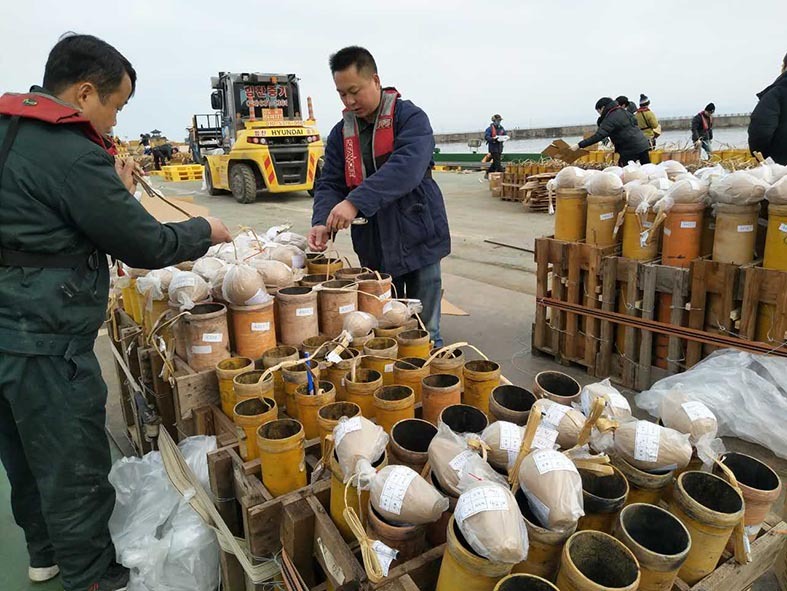 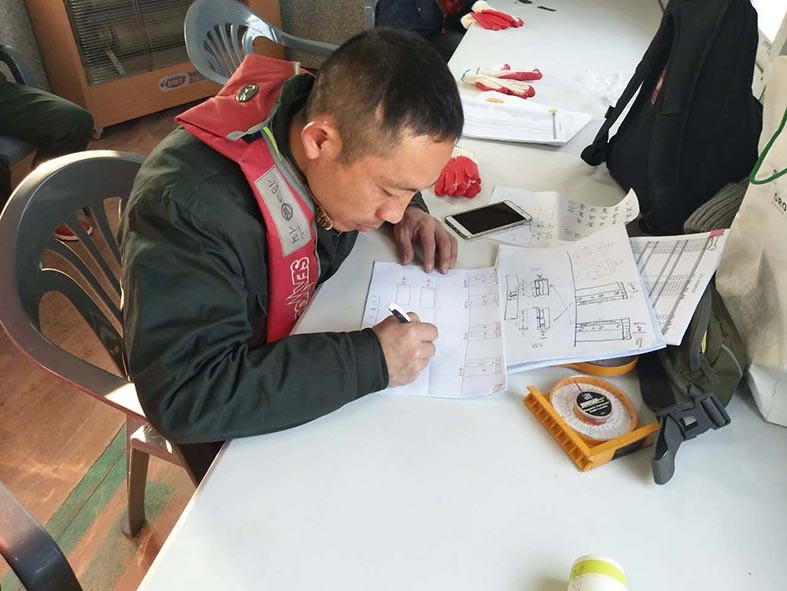 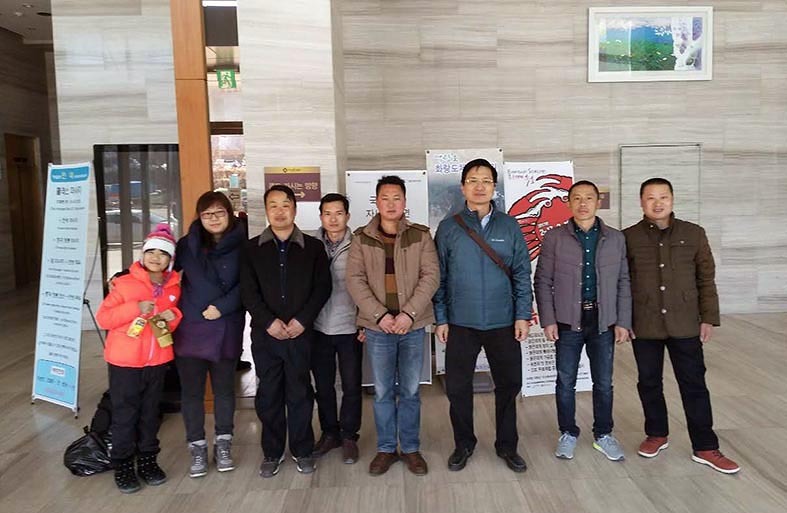 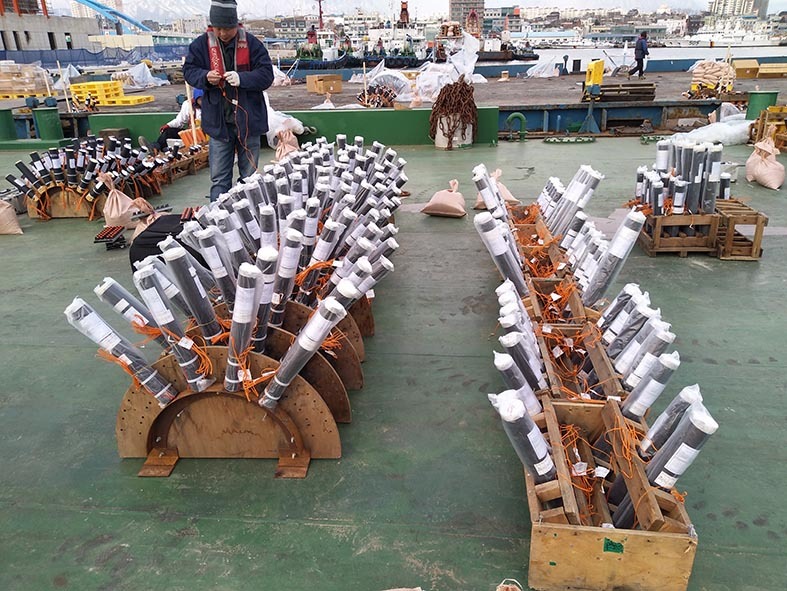 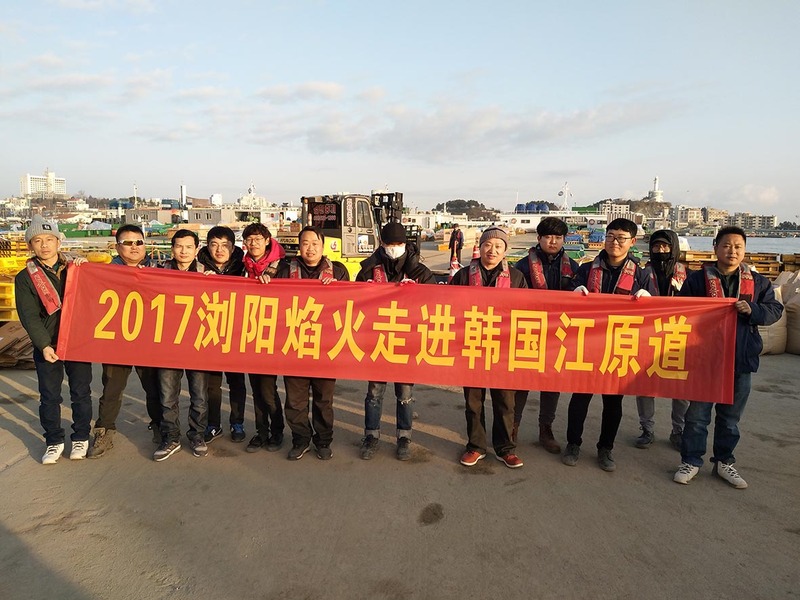 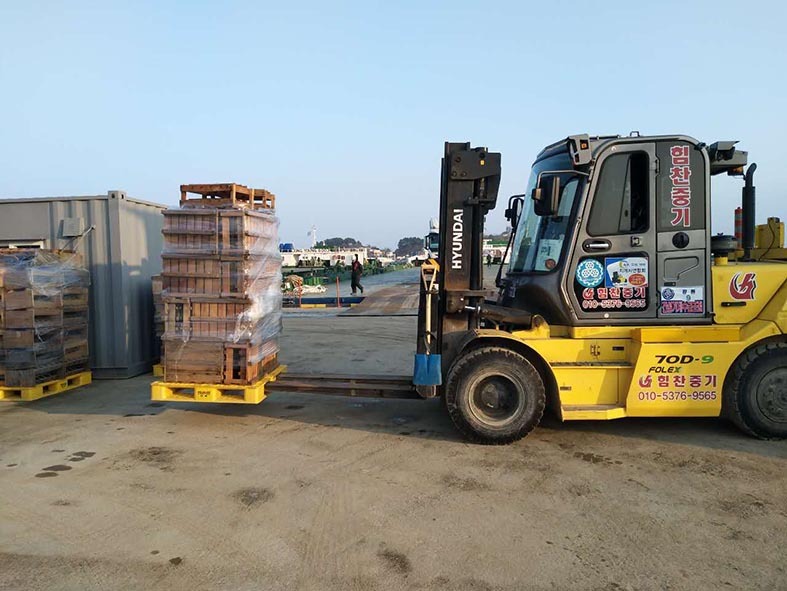 Hunan Jingtai Fireworks Co., Ltd. was honored to be invited by the First International Fireworks Festival held in Gangwon-do South Korea on behalf of China on Feb. 11 2017. 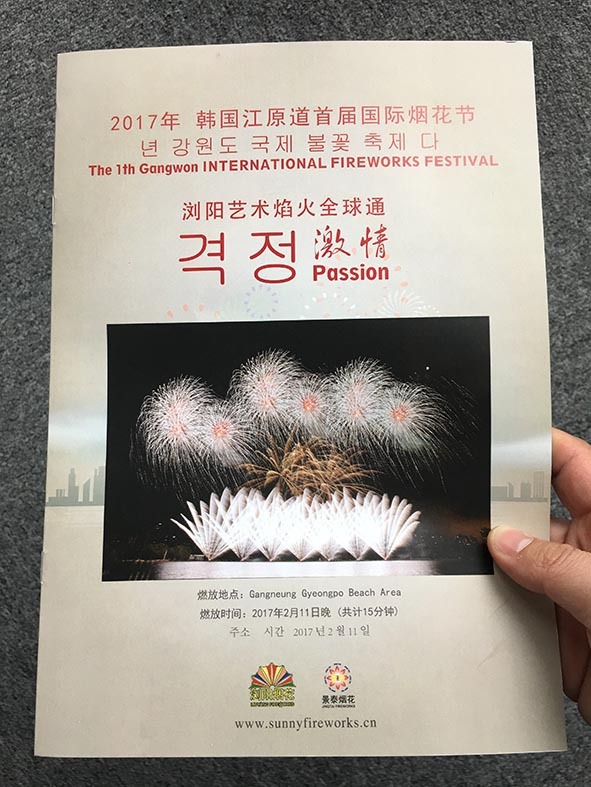 After a long period of preparation, we designed a series of new product to present the culture and delicacy of Liuyang Fireworks. 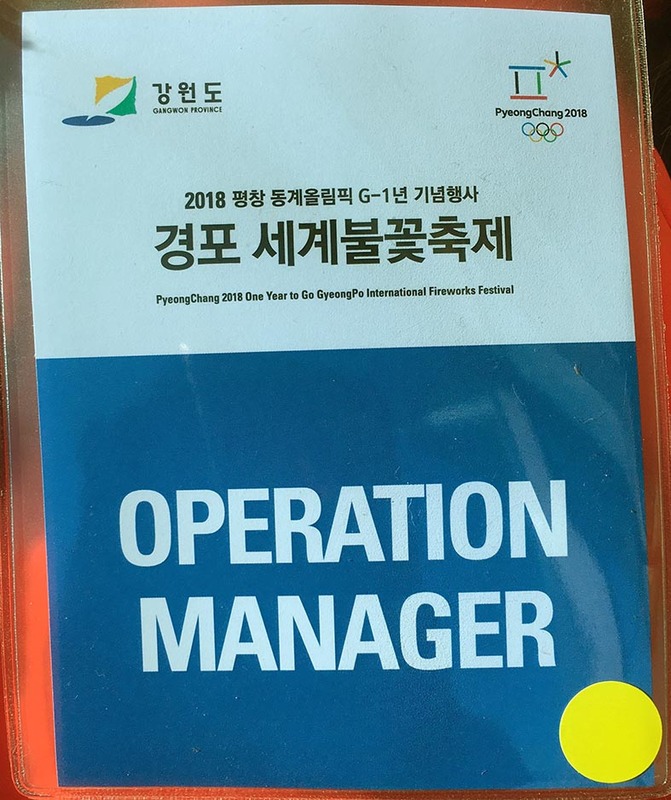 In order to give a different meaning about the display and integrate two cultures of Korea and China, we breaked through the traditional concept, programmed the design by researching, developing and innovating constantly. 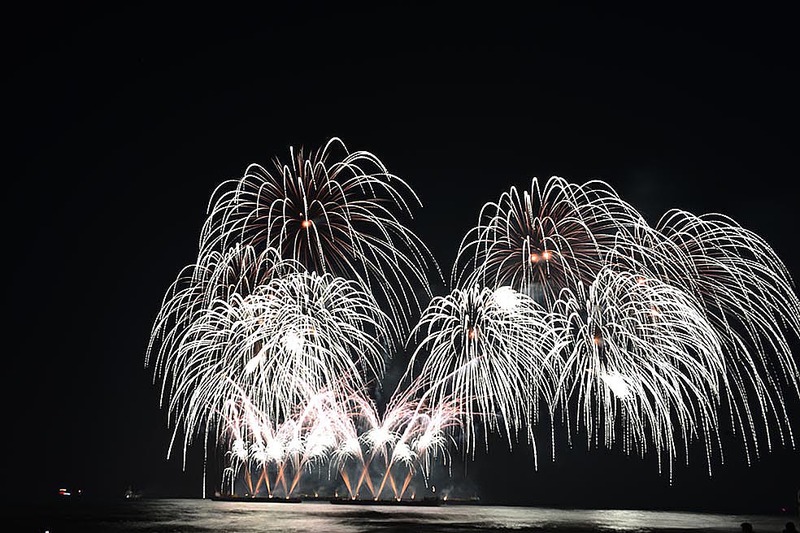 The show ended in the cheers of the audience successfully and won unanimous praise.